Unofficial Nvidia Pixel Clock Patcher by ToastyX. Version 1.4.1 is compatible with 304.48 to 387.92. It can be used with future versions if it finds the limits you need. The full patch breaks HDCP support. It is only needed if the pixel clock is greater than 400 MHz with SLI or 400/500-series GPUs. 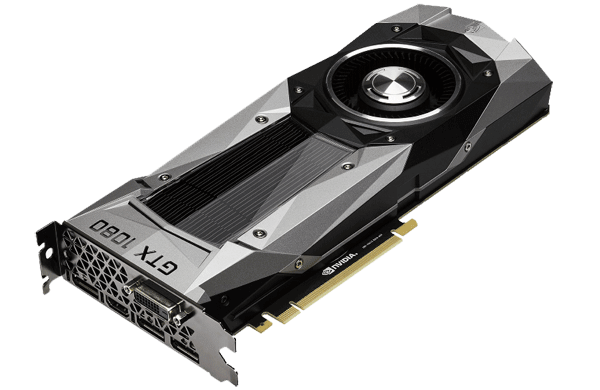 Titan, GTX 780, and GTX 900-series cards do not need the full patch for SLI.